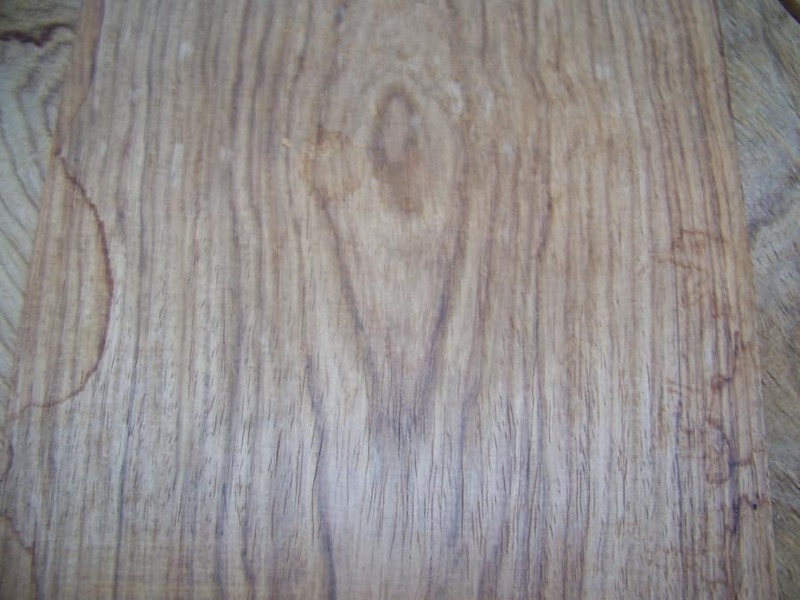 WEIGHT: approx 6 lbs per B.F.
WORKABILITY: Difficult to glue due to oil content, machines well and finishes beautifully. 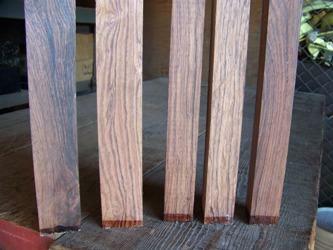 Honduras Rosewood grows only in Belize, also known as British Honduras. 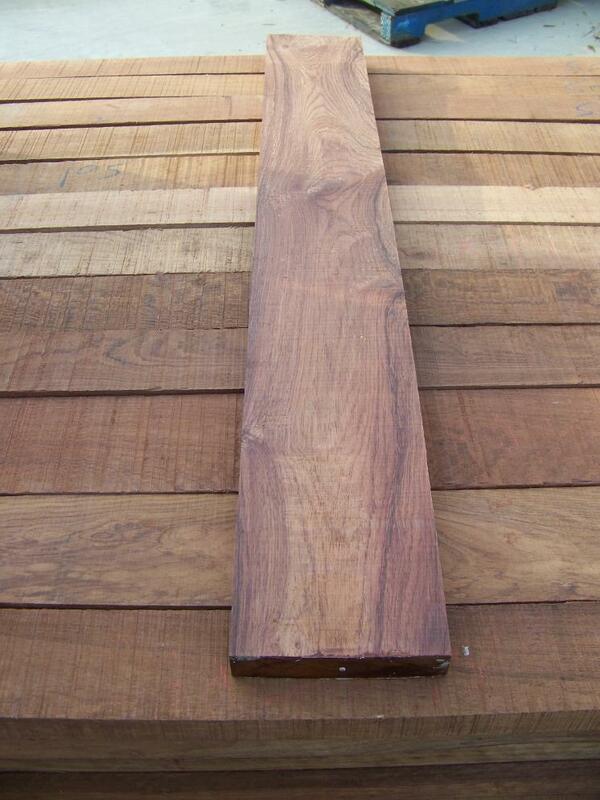 It is a Dalbergia making it a true rosewood so the name Honduras Rosewood is an accurate name. 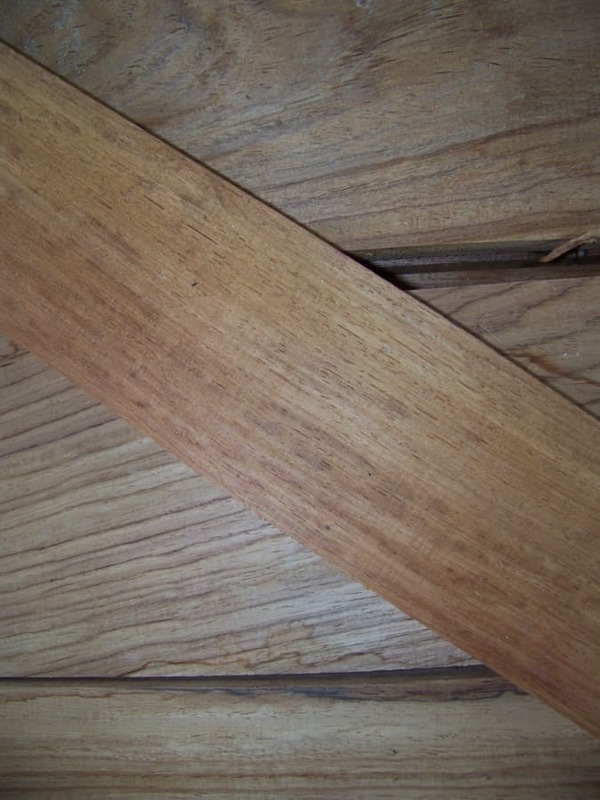 Similar to other rosewoods it is a rare hardwood that is available primarily in short narrow pieces, 3 foot to 5 foot lengths and 3 inch to 7 inch widths. 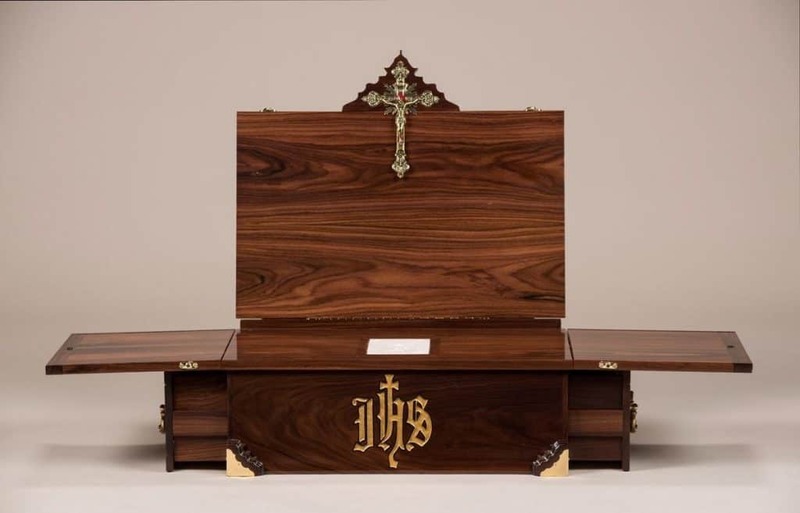 The primary use for Honduras Rosewood is in high end marimba's, but it is also used for small decorative items such as jewelry boxes. 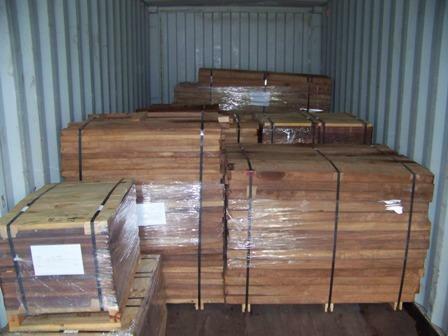 Call Pat or Tom at 877.983.6367 to inquire about Honduras Rosewood Lumber.